The gamers around the world are counting the days for the arrival of Fortnite for Android , and the cybercriminals know it. Now, once again they are trying to take advantage of this, so we recommend that you exercise extreme caution and that you do not install any file on your mobile, because a new wave of false APKs has been detected that only have the purpose of fraud. The title of Epic Games has become the most popular game today and has millions of players. Although the study confirmed that Fortnite Battle Royale will not hit Android until next summer, the attackers are still trying to trick users into downloading and installing APKs that are supposed to allow them to test the title on Android phones before anyone else. According to some people have reported through Twitter and other media, on YouTube have been straining again videos that promise access to the Fortnite beta for Android . According to the information of Android Police , in fact the attackers have bought an advertising space to the video platform so that the content appears highlighted and can deceive the maximum number of people possible. This time, this Fortnite scam does not steal data from the victims’ Epic Games account, but only leads to an inconvenient survey website. However, be careful if you find a video of these characteristics and do not install any APK on your mobile, as it could infect you with malware or steal your game credentials. Keep in mind that this type of scams is the order of the day and that it is not the first time that they are detected. 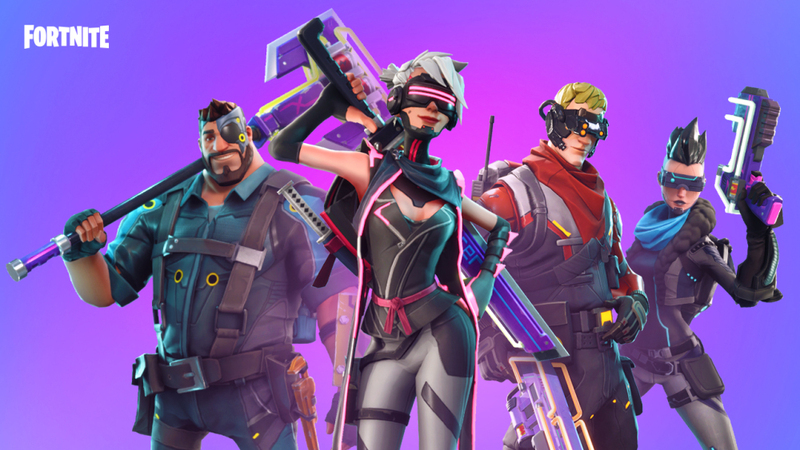 A few weeks ago, Epic Games itself warned that the Fortnite invitations for Android that some people were receiving were false , so do not pay attention to anything similar until the studio officially announces the release of the Android version. Previous Post: Why will not Nvidia launch new graphics cards this year? Next Post: Rumors: What will the new PS5 be like?